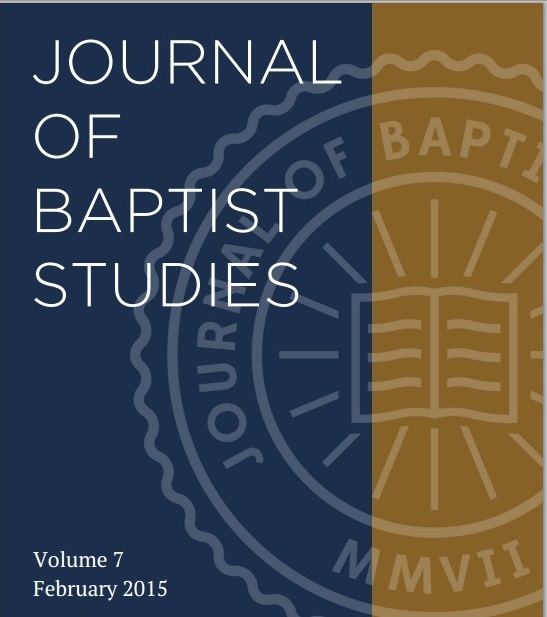 The most recent issue of the Journal of Baptist Studies is devoted to Baptist thought on the four historic marks of the church- One, Holy, Catholic, Apostolic. 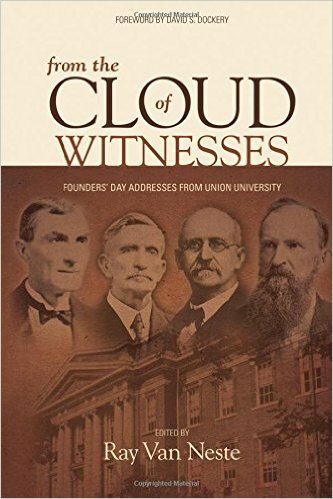 Chris Morgan wrote on unity, Matt Emerson and Luke Stamps on catholicity, Jim Patterson on apostolicity, and I wrote on holiness (making this a Cal Baptist and Union University project!). 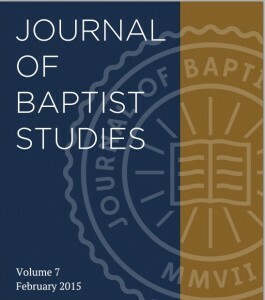 The full journal is available free online. Each of these areas is challenging for Baptists and my friends have provided some helpful thought and suggestions for us. I encourage you to check out this issue. 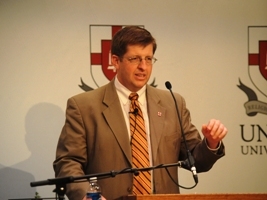 It is difficult to talk about Baptist ideas on the holiness of the church when Baptists have given so little thought on a theological level to the church at all in recent years. 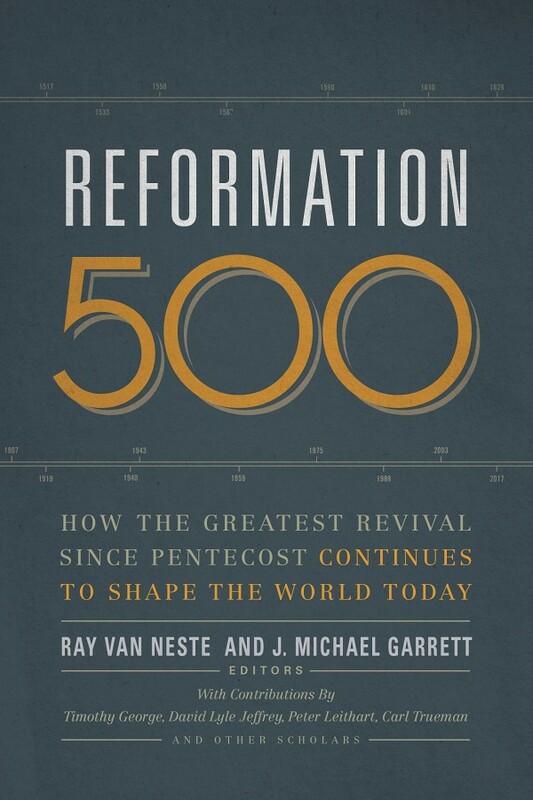 Much has changed in this area in the last decade or so, thanks in large part to the work of Mark Dever, but in the broader church there is still a gaping hole where our ecclesiology ought to be. We have seen fulfilled C. S. Lewis’s comment: “The trouble about trying to make yourself stupider than you really are is that you very often succeed.” I am afraid we have found such “success” in our ecclesiology. Historically we have known better but have succeeded in making ourselves stupider for the sake of “efficiency” or increased “practicality.” But holiness is messy. And holiness is honored by God. All our cries for revival, all our calls for kingdom advance ring hollow and hang limp when we show little concern for the holiness of the church. Do we think we can be more efficient by ignoring God’s commands? The holiness of the church is no abstract doctrine. Souls hang in the balance, and the glory of God is at stake. We must think clearly, we must labor heartily for the holiness of the church.